Get outdoors at St. Kilda Beach and Melbourne Zoo. Bring the kids along to Melbourne Museum and Eastern Beach Reserve. 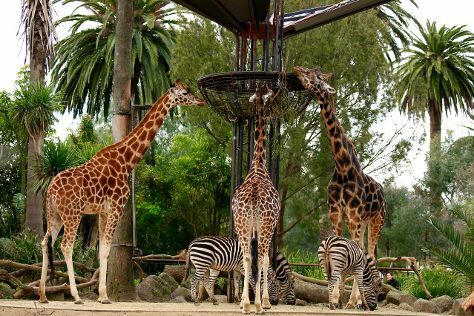 Change things up with these side-trips from Melbourne: Werribee Open Range Zoo (in Werribee) and The Great Ocean Road (in Torquay). There's much more to do: buy something for everyone on your list at Melbourne Central, admire the masterpieces at National Gallery of Victoria, contemplate the long history of Old Melbourne Gaol, and enjoy breathtaking views from Eureka Skydeck 88. To find where to stay, photos, reviews, and tourist information, use the Melbourne trip planner . If you are flying in from Malaysia, the closest major airport is Melbourne International Airport. In April in Melbourne, expect temperatures between 23°C during the day and 11°C at night. Cap off your sightseeing on the 4th (Sat) early enough to travel back home.